In this age of mobility, it has become quite common to move to the southern states for the winter months. People who do it are often called snowbirds. They often have RVs or trailer homes as their winter residencies and relocate to states like California and Arizona to escape the cold. While such relocation is only temporary, it still takes planning as does any kind of moving. One of the things to take care of is moving a vehicle – or a trailer. Driving across the country is dangerous and expensive, but what are your other options? Well, instead of spending long hours behind the wheel, you can use our snowbird auto transport services. At Baltimore Car Transport we are happy to help you with moving. Our experienced team is always here to assist you in moving to the south – and coming back home in spring. We work with all types of vehicles, providing door-to-door car shipping across the country. Our professional drivers will move your vehicle, following all the safety rules and regulations. No need to drive, just book your tickets and let us take care of shipping your vehicle! Planning on taking your RV with you? You can trust this task to us! We offer affordable motorhome shipping to and from Baltimore. With our company, you can save money and stress! Going to live in a trailer? Baltimore Car Transport will be happy to ship it to you! We ship all types of trailers, taking care of all the details during shipping. When it comes to auto transportation, our company is your reliable partner. 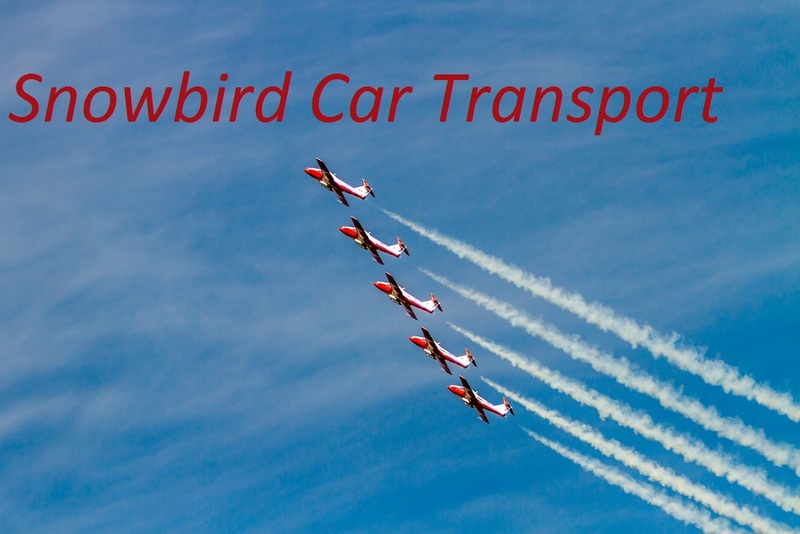 Get a free quote on snowbird auto transport from us today. You can call our office, and our friendly agents will answer all of your questions. Or, if you want, you can request free quotes online on our website. We are looking forward to shipping for you!